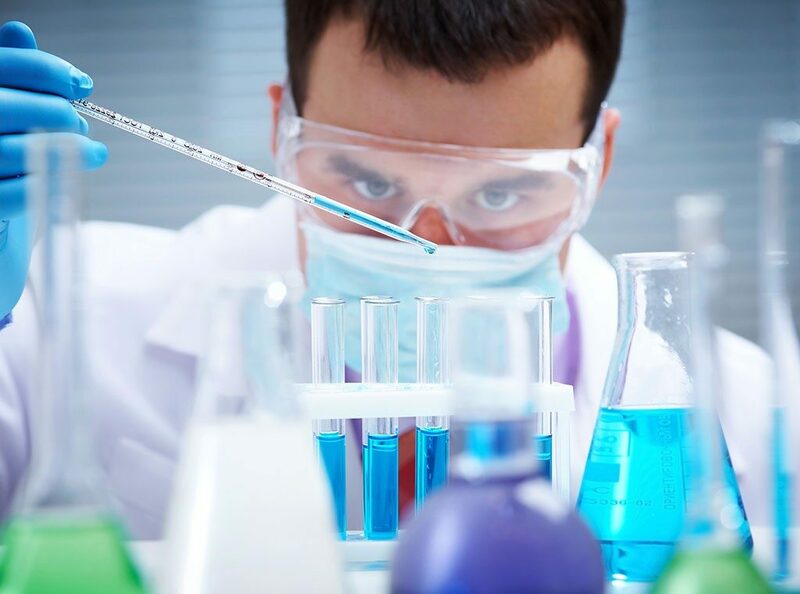 Our mission is to perform clinical research trials with high quality that help improve lives always with the patient’s welfare as the main concern. To serve this purpose, PCRC has a very professional and experienced staff in a state of the art facility where private practice and clinical research are combined. 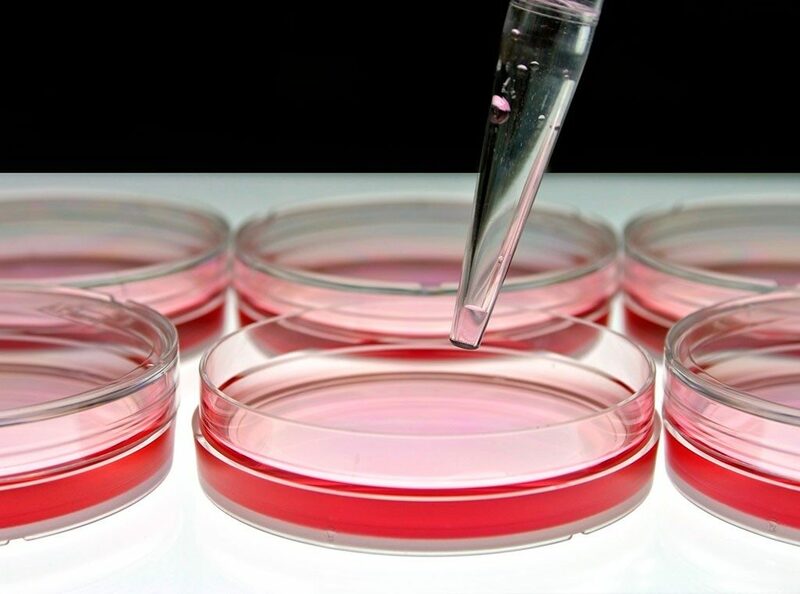 Pines Care Research Center, LLC was founded in 2013 with the purpose to conduct clinical trials to contribute to the development of new medications and medical devices. PCRC is an independent facility which combines private practice and clinical research. Our facility has all the medical and auxiliary equipment required to effectively conduct simple to complex clinical trials. Our center has a designated area for study drug, with limited access; daily temperature and humidity monitoring. The onsite Lab is equipped with a -20°C freezer, as well as, refrigerated, programmable centrifuges. We have 4 examination rooms fully equipped, dedicated monitoring area with Wifi, Conference Room, fax and copier machines. 2 waiting room areas and an entertaining room equipped with LCD televisions, DVR, table games & Wifi accessible to subjects for them to stay on site for long periods of time. We are close to 3 major hospitals, 2 diagnostic facilities, and located in a senior community with access to a large database of patients for the private practice and research as well. 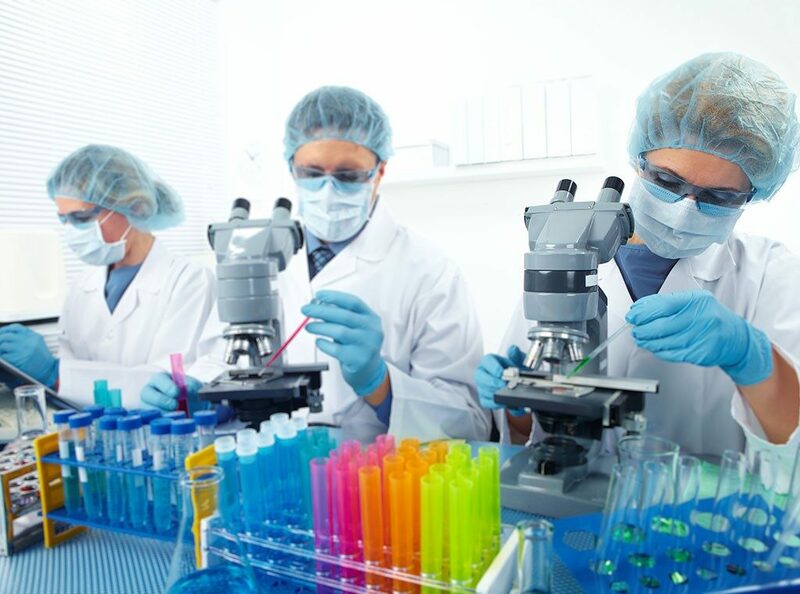 Our Principal Investigators have about 15 years of experience in conducting clinical trials. They have conducted between 30 – 35 trials ranging from Phase I – IV in the following indications: Asthma, Chronic Idiopathic Constipation, COPD, Diabetes Mellitus, Diabetic Neuropathic Pain, Epilepsy, Flu, Geriatric Nutrition, Gout, Hypertension, Hypercholesterolemia, Irritable Bowel Syndrome, Multiple Sclerosis, Osteoarthritis, etc. Our dedicated clinical staff consists of 4 experienced study coordinators, an Advanced Registered Nurse Practitioner, 2 laboratory technicians & a Site Director. We are trained and certified in GCP/ICH principles, HIPPA, OSHA and CPR. We have a combined 20 years experience conducting and assisting in clinical research. © Pines Care Research Center LLC 2016. All rights reserved.